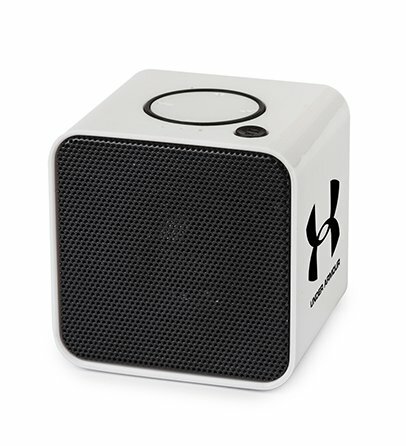 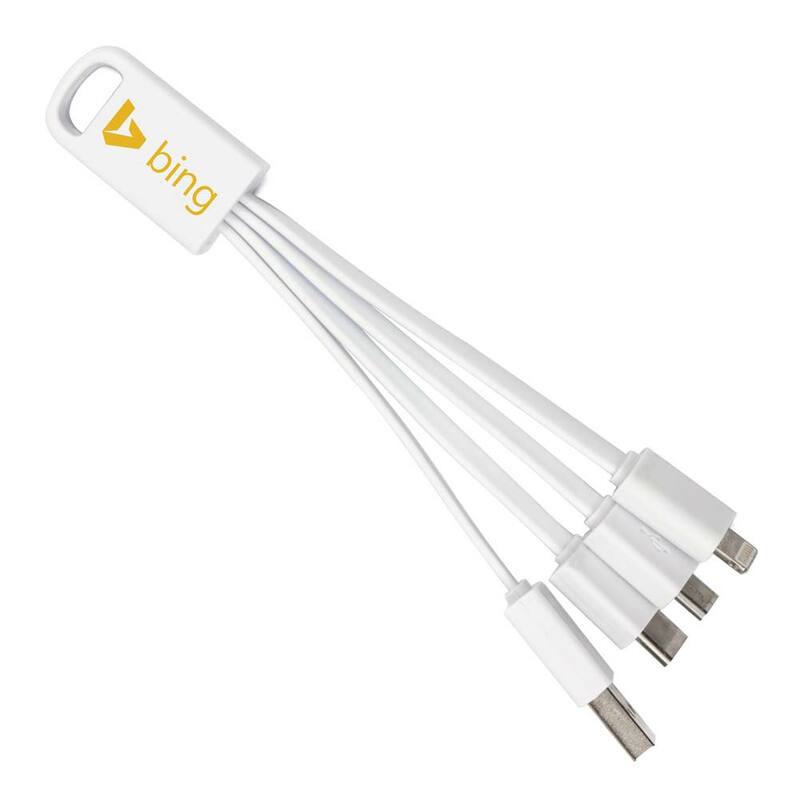 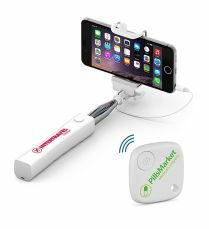 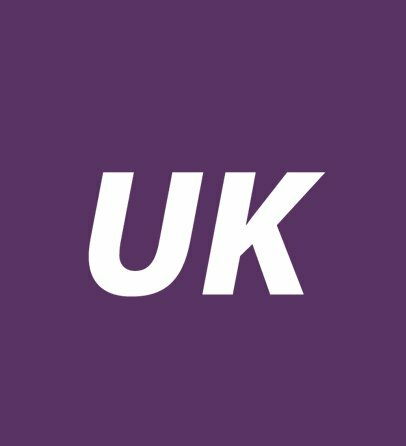 USB2U offers a diverse range of promotional tech gifts and gadgets which can be branded with a company logo, slogan or message making them ideal for use in marketing campaigns, as giveaways at shows and events or even as general merchandise. 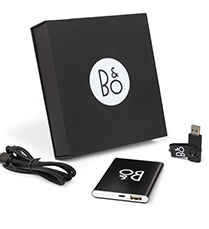 We pride ourselves in sourcing the latest branded tech gifts offering products designed to make life easier such as wireless chargers, audio devices, cables and even car accessories. 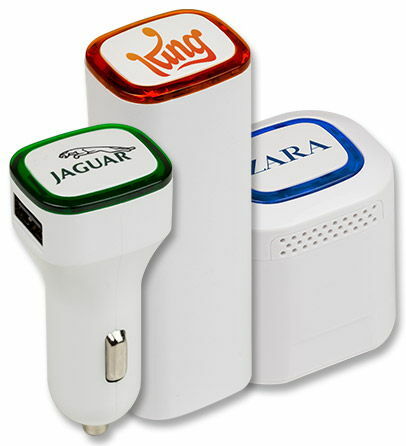 Our Rainbow range, in particular, is exclusive to USB2U and offers excellent branding opportunities on a variety of unique products such as desk fans, torches and speakers to name a few. 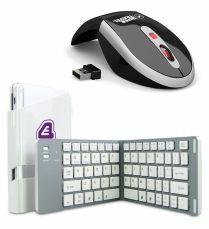 Electronic gadgets for PCs including retractable multi-cables, travel mice, multi-hubs or even a fold up, portable Bluetooth keyboard(that’s a lot of features in one keyboard). 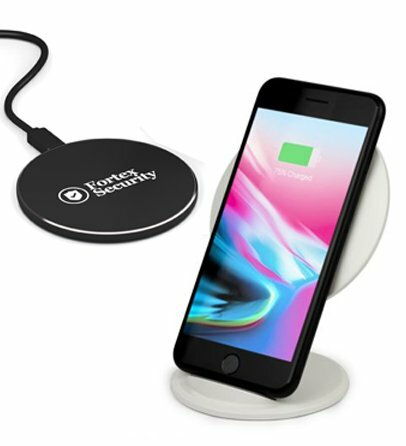 For smartphones and tablets, our tech gifts include everything from smart finders, headphones & earbuds to the increasingly popular PopSockets® which present great levels of brand exposure when in use. 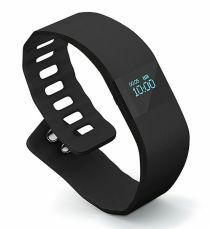 Wearable tech such as our activity trackers, make for perfect corporate gifts to clients and can be connected via an app to your smartphone and enabling you to record your number of steps, calories burnt and hours of sleep per day. 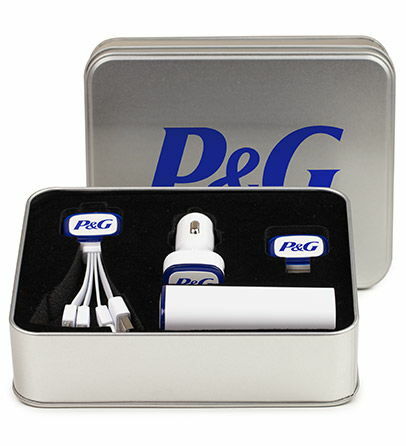 Order your branded tech gifts for next day delivery! 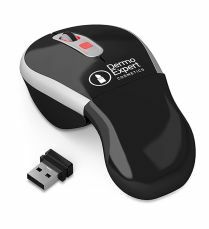 Certain promotional tech products can be ordered on our express service meaning you could receive your printed or engraved goods in as little as 24 hours! 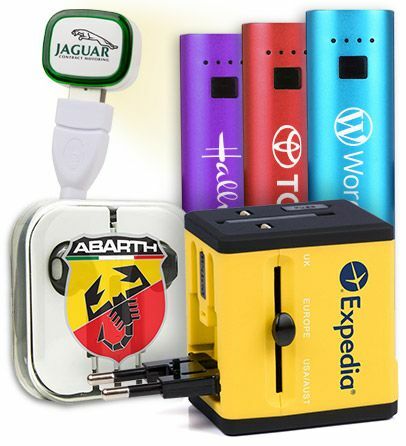 If you are looking for branded merchandise and are short on time we will often recommend this service to you. 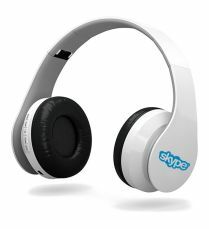 Take a look at the products available as part of the service via the link below.